With the festive season looming, maybe you’ve considered going away for a few days with the family over Christmas or celebrating New Year somewhere different with friends. Why not escape to a cottage in some of the UK’s nicest counties including Devon, Cornwall and Norfolk? Host your entire group in a cosy self-catered cottage and make the most of the great outdoors, country walks and pub lunches. It’s a fun way to spend quality time with loved ones and can be a great value alternative to going abroad during this busy period. Here are just a few ideas to inspire your travels over Christmas and New Year’s. Simply choose your travel dates and group size, and find your dream country cottage. 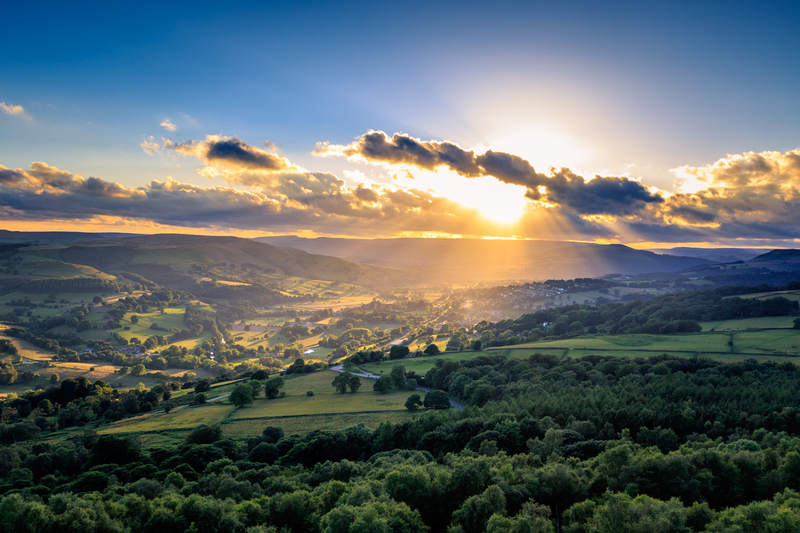 A country escape to Yorkshire offers the perfect base to explore everything from rural countryside to bustling towns and villages. With the national parks such as the Yorkshire Dales and North York Moors on your doorstep, there are plenty of grounds for wintery walks. Whether you enjoy cultural activities, family fun, shopping or spa days, there’s something for everyone. Why not explore some National Trust sites too? Abbey ruins, beautiful gardens and majestic halls are just some of the fascinating public places you can discover. 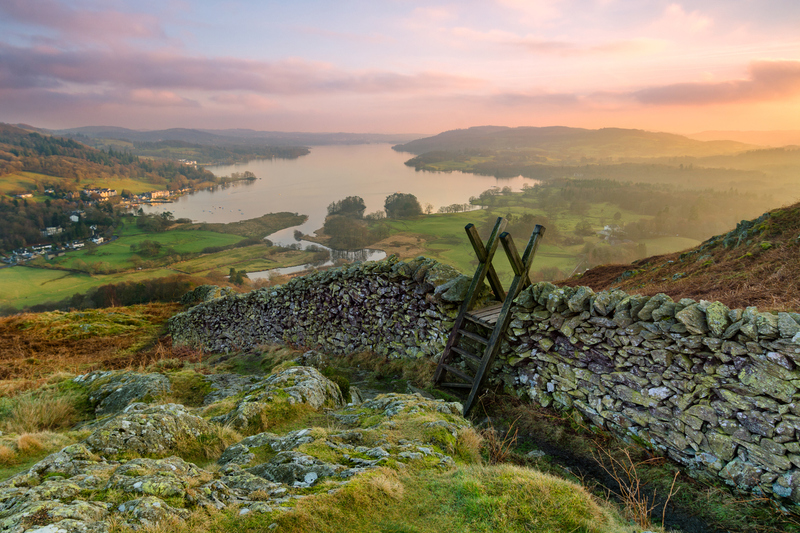 Home to the Lake District National Park, a UNESCO World Heritage Site, Cumbria offers stunning natural beauty and mountainous surroundings. It inspired some of England’s greatest writers and you’ll soon see why. Families can enjoy the many attractions that are scattered around the region, from water sports activities on the Lakes to refreshing beach walks. Devon has some stunning beaches, and even during the winter months they can be enjoyed for the scenery. 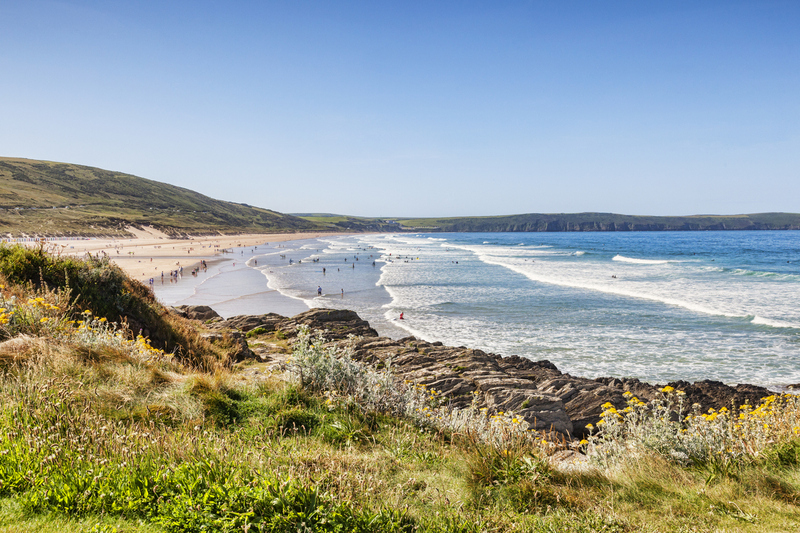 From the golden sandy shores of Woolacombe and Croyde, to the seaside town of Torquay (nicknamed the English Riviera), the coastline is vast. Back on dry land there’s plenty to see and do, from wandering through chocolate-box pretty villages to going wild at adventure parks. Dartmoor National Park and The South West Coast Path are ideal for long walks too. And naturally, a trip to Devon wouldn’t be complete without scouring out the best tea rooms. In the South West of England, Cornwall is another gem for a cottage break. As well as several National Trust properties, heritage sites and the famous Eden Project, the peninsula benefits from miles of craggy coastline, golden sands, clear waters and tiny islets which make Cornwall so unique. 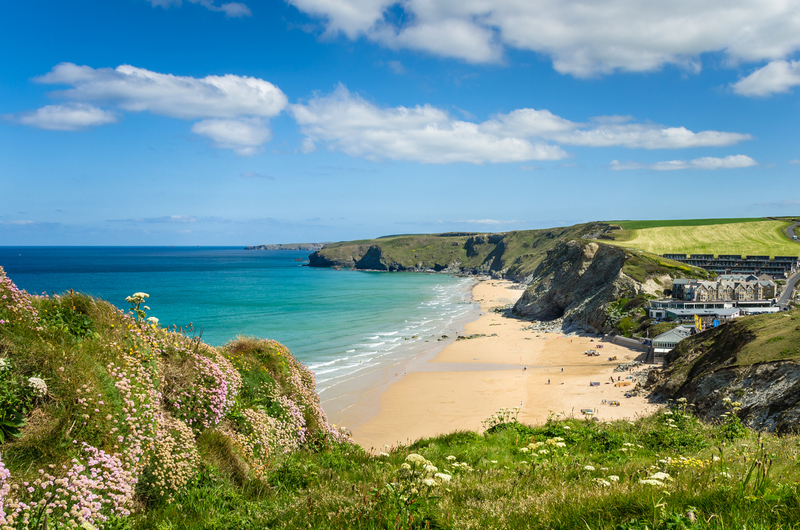 Newquay has seven miles of sandy beach and is family friendly, while Port Isaac offers a traditional fishing village with local charm. Visit the jewel of the crown St Ives, known for its Blue Flag beaches and arts scene, while Falmouth’s thriving harbour and year-round events calendar will appeal to the culture vultures. 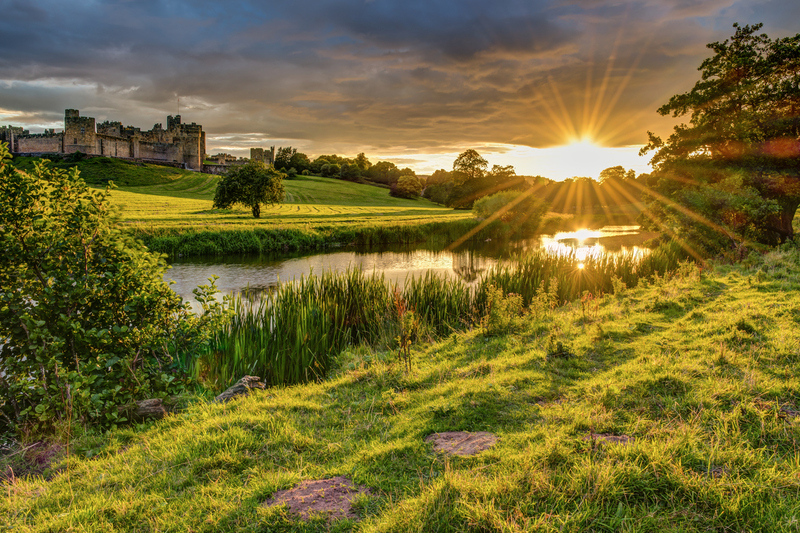 Rolling hills, market towns and ancient castles are just a few of Northumberland’s appeals. With so much cultural heritage and thousands of years of history, there’s always something new to discover. At more than 400 square miles, Northumberland National Park includes the Cheviot Hills and Hadrian’s Wall World Heritage Site. And then there’s the North pennies – between Carlisle and Darlington which is an Area of Outstanding Natural Beauty. Why not hire a bike and see go on your own mini adventure? Largely made up of seaside towns and rural countryside, you can enjoy the best of both worlds. Walking, cycling, windsurfing and fishing are just a few of the things you can immerse yourself in. Plus, you can take your pick of independent shops, restaurants and galleries dotted around. 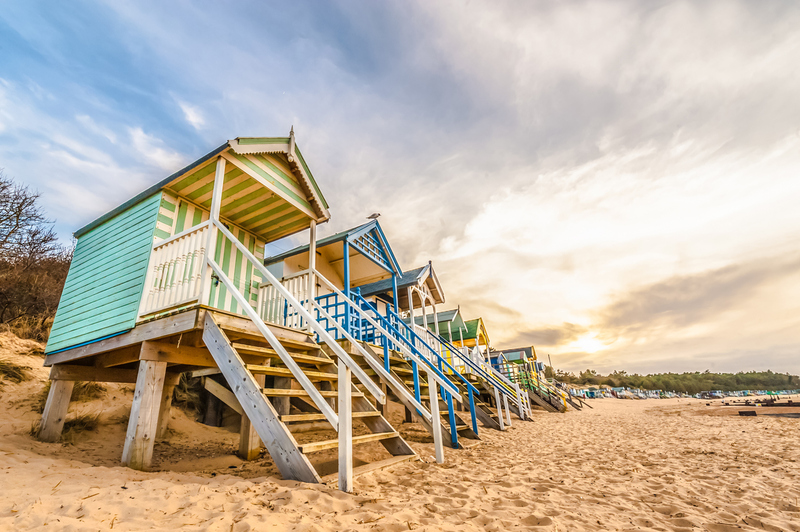 Why not head to Hunstanton, one of Norfolk’s most distinctive seaside resorts? For busier crowds, Great Yarmouth offers beaches, amusement parks and the Sea Life Aquarium.